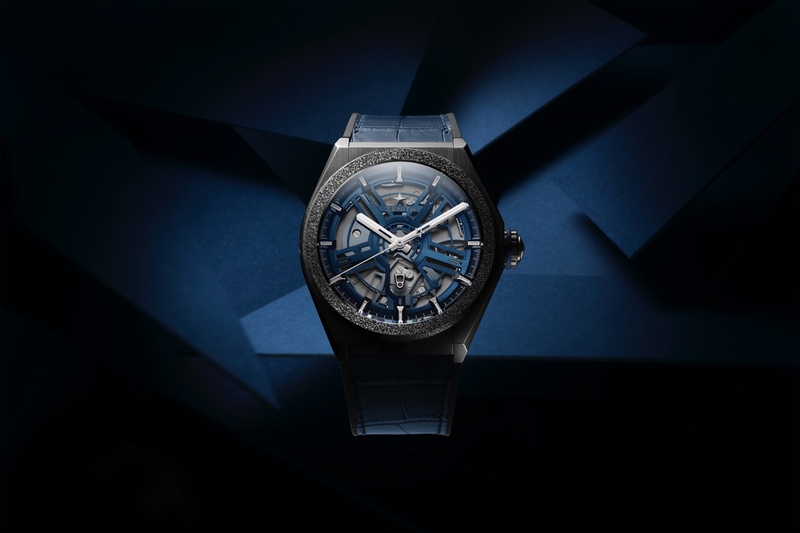 Zenith debuted a new entry-level collection called the Defy Classic today at Baselworld. The collection consists of six models in total, and all come in a brushed titanium case measuring 41 mm x 10.75 mm. You can choose a conventional or skeletonized dial, and either a titanium bracelet, alligator leather strap, or rubber strap. I can’t help but wonder if the design is derivative of an AP Royal Oak, or a GP Laureato, and even the strap is reminiscent of an Aquanaut rubber strap. That’s how the industry works, though. Companies make similar but differing products. 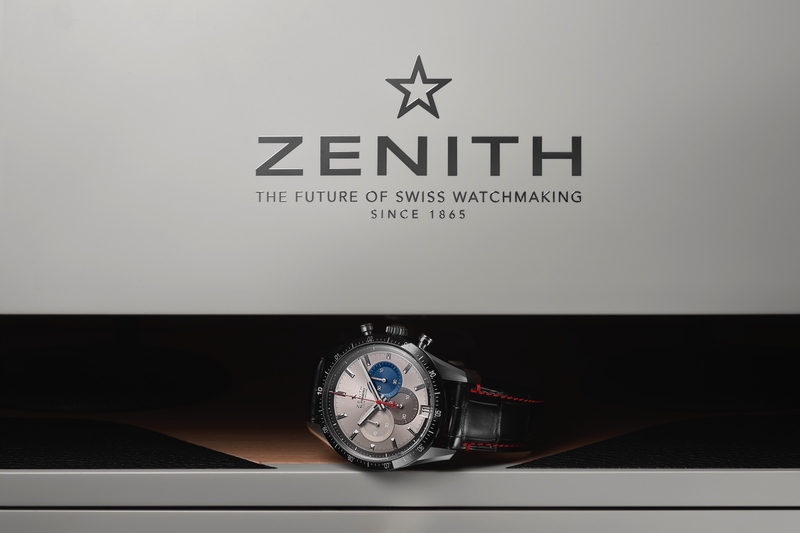 Do I love the new direction of the Defy line compared to more classic Zenith watches? Not really. 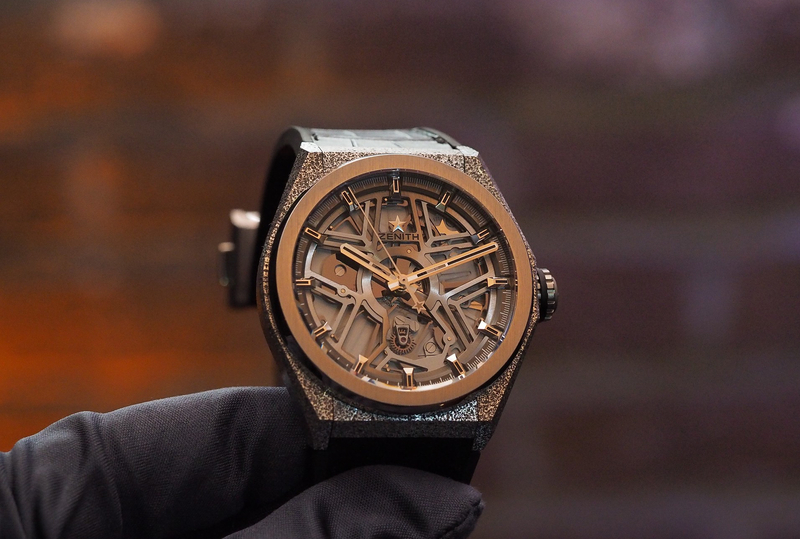 But this piece is a lot less crazy looking than some of the most recent Defy timepieces that have been introduced and it might appeal to those wanting something similar to the aforementioned models but at a more affordable price point. 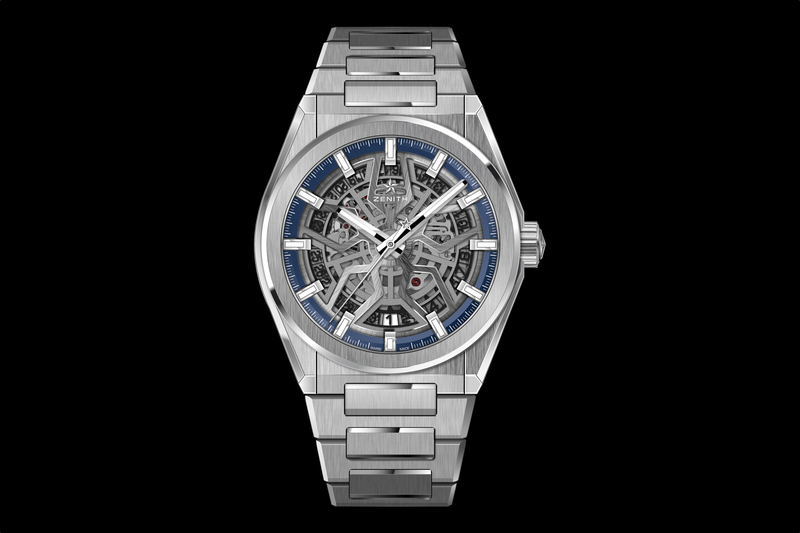 All versions are powered by an Elite caliber 670SK 4Hz automatic skeletonized movement with a 50-hour power reserve. Water-resistance is 100 meters. Retail prices have not yet been announced.